Born at Kildonan on 11 January 1855, eldest son of pioneer Presbyterian minister Dr. John Black, he graduated with honours from the University of Toronto, winning the Governor-General’s medal and the silver medal in classics. After studying law in the offices of Bain and Blanchard, he was called to the Manitoba Bar in February 1881. 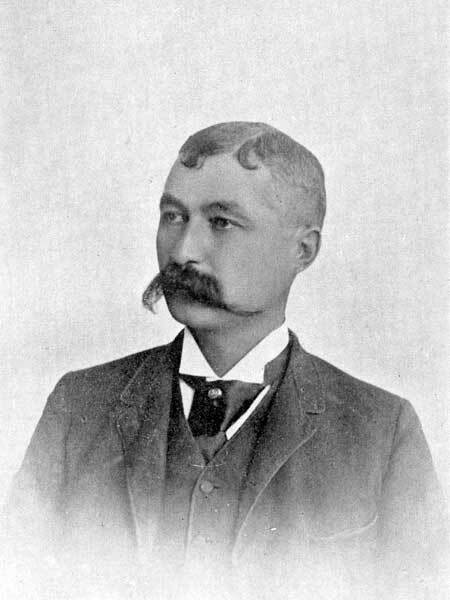 He practised law at Portage la Prairie and was a Conservative candidate for the Portage constituency in the 1883 provincial general election and June 1883 by-election. In 1884, he was appointed Registrar of Norfolk County. He moved to Carman in February 1890 where he established a law practice. In 1899 he became Registrar of the Morden Land Titles Office where he served for twenty years. On 12 October 1881, he married Catherine Sutherland, daughter of John Sutherland of Kildonan. They had six children, including Hugh Alexander Black. He died at Winnipeg on 25 September 1919 after a long illness.